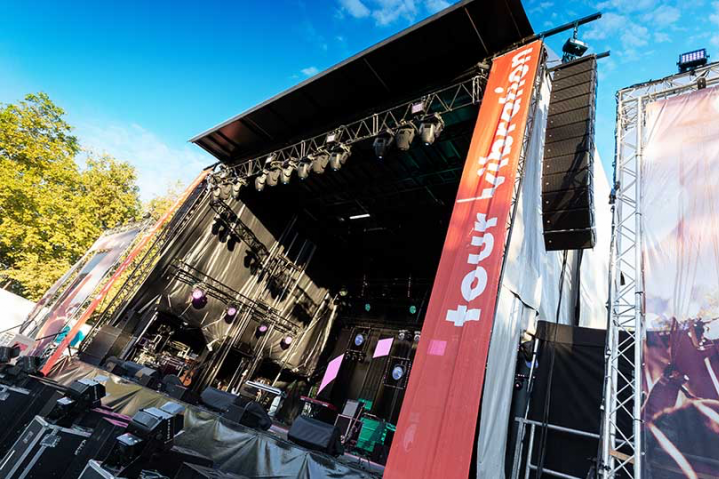 Vibration Tour 2018, the summer tour of free concerts, was a success for Vibration Radio, a private French music radio station born in 1981. 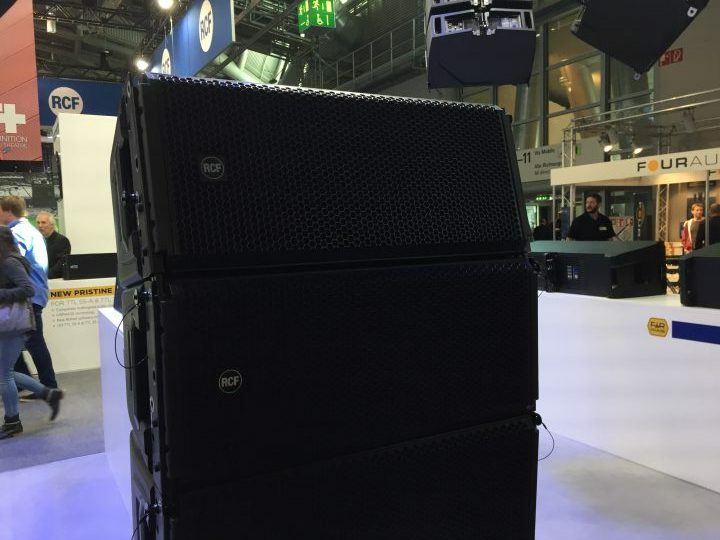 RCF is proud to announce the HDL 30-A: a highly anticipated addition to the successful HDL family. 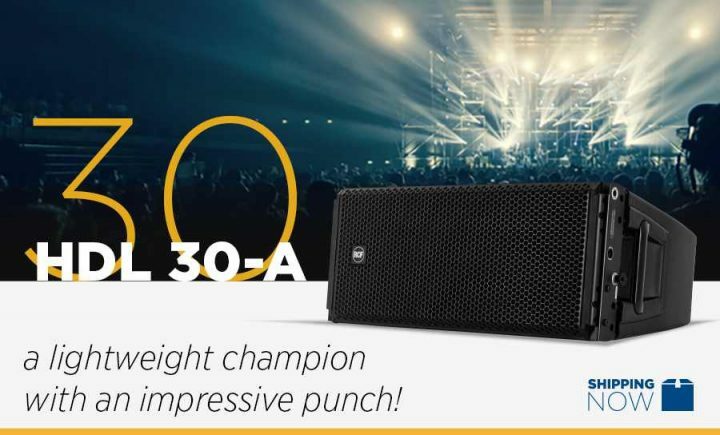 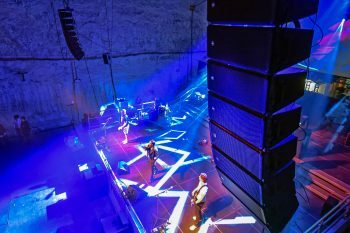 Presenting their latest innovations in sound reproduction and amplification, RCF's main release here at Prolight & Sound is the HDL 30-A.